Is it possible to get enough protein on a vegetarian diet? I get this question quite often from friends and family. Being a vegetarian myself, I am always thinking about ways to add healthy sources of protein in my daily diet. Yes, you can get enough protein on a vegetarian diet. Even if you are not a vegetarian, changing your protein to primarily plant-based sources is one of the main components of the Mediterranean-style eating pattern. Eating the Mediterranean way has been shown to have many health benefits, including reducing the risk of heart disease, cancer, and diabetes. Black beans, chickpeas, red kidney beans or any other beans of your choice are a great addition to salads. It will not only add protein but a good amount of fiber to your meal. For a spicy, flavorful dish, such as a quick chickpea curry, and sauté chickpeas or black-eyed peas with chopped tomatoes and spices like cumin, turmeric, red chili powder, and salt. 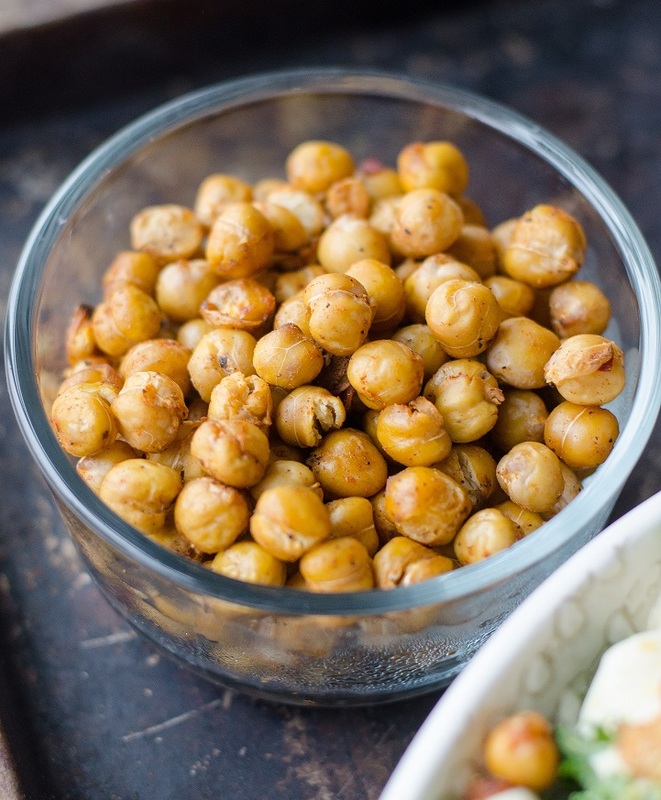 One cup of cooked chickpeas = 15 grams of protein. 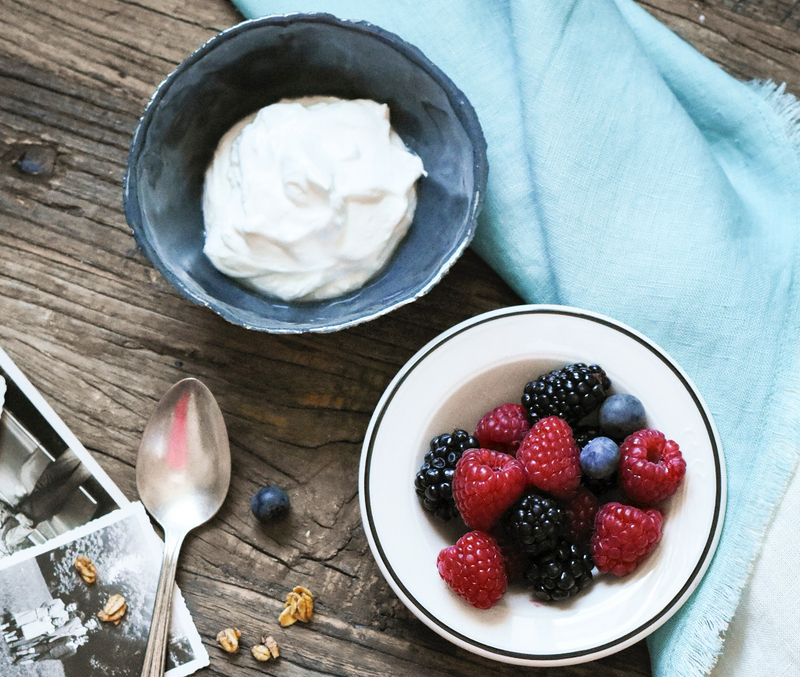 Find a Greek yogurt with none or a small amount of added sugar – plain Greek yogurt with fresh fruits is a great choice for snack or dessert. There are many brands of Greek yogurts available in single serve containers – make sure you read the label for the amount of sugar if you are buying anything other than plain yogurt. One single-serve container (5.3 oz) of plain Chobani Greek yogurt = 15 grams of protein. Cottage cheese is available in various types based upon the curd size and milkfat. 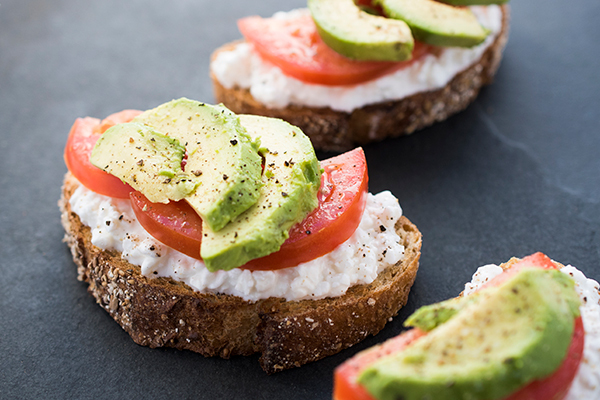 It is a great source of protein and pairs well with a whole-wheat toast for breakfast or lunch, such as this tomato and avocado toast, or with fresh fruit for a snack. Half a cup of cottage cheese = 14 grams of protein. 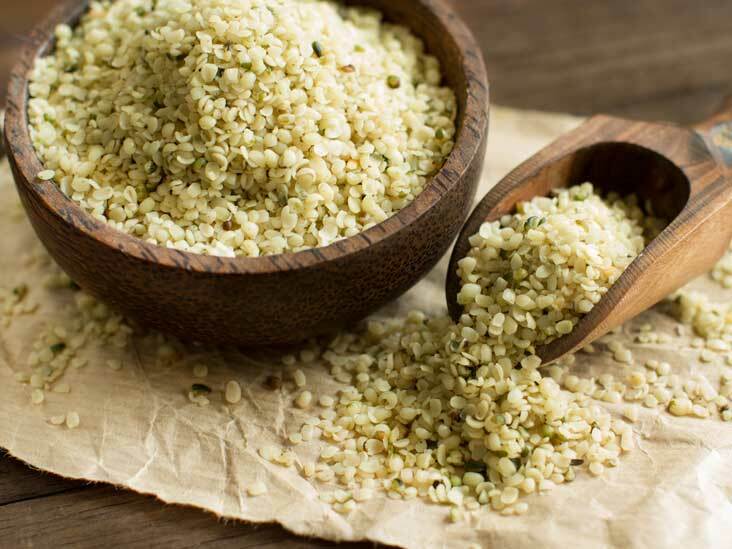 Hemp seeds are not as popular but can be a great addition to salads and/or fruit smoothies. They have a mild, nutty flavor and also provide healthy fats in addition to a high amount of protein. One serving (3 tablespoons) = 10 grams of protein. 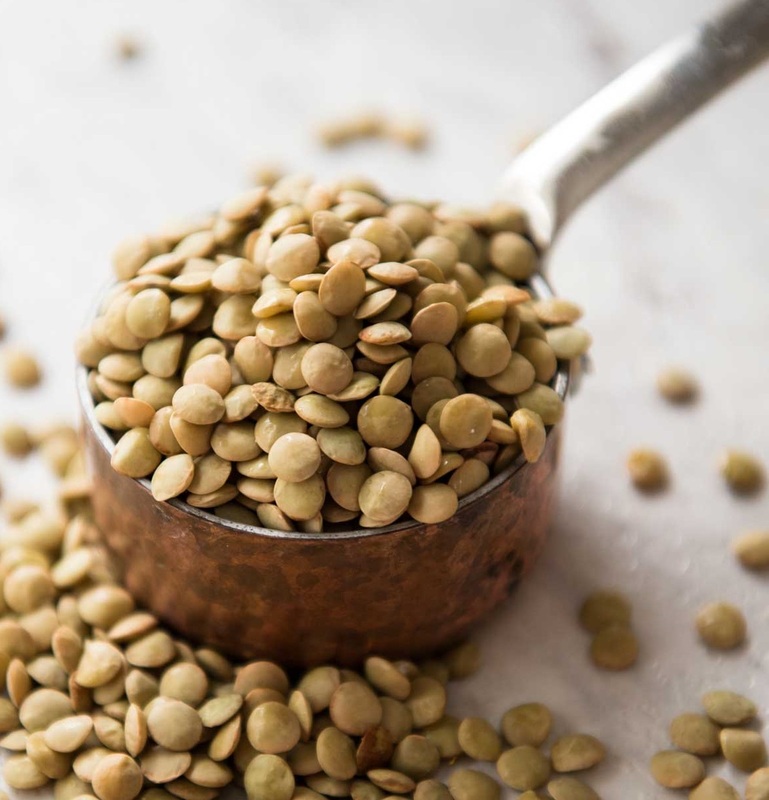 Lentils, also referred to as pulses, are a type of legumes that come in a variety of colors – yellow, green, brown, black and can be whole or split. Apart from protein, lentils also provide plenty of fiber and can be cooked easily into soups. Try cooking lentils in a slow cooker or an Instant Pot for an easy weeknight dinner. Add ginger, garlic and spices to make them more flavorful. Tofu, tempeh, and edamame are made from soybeans which provide complete protein. 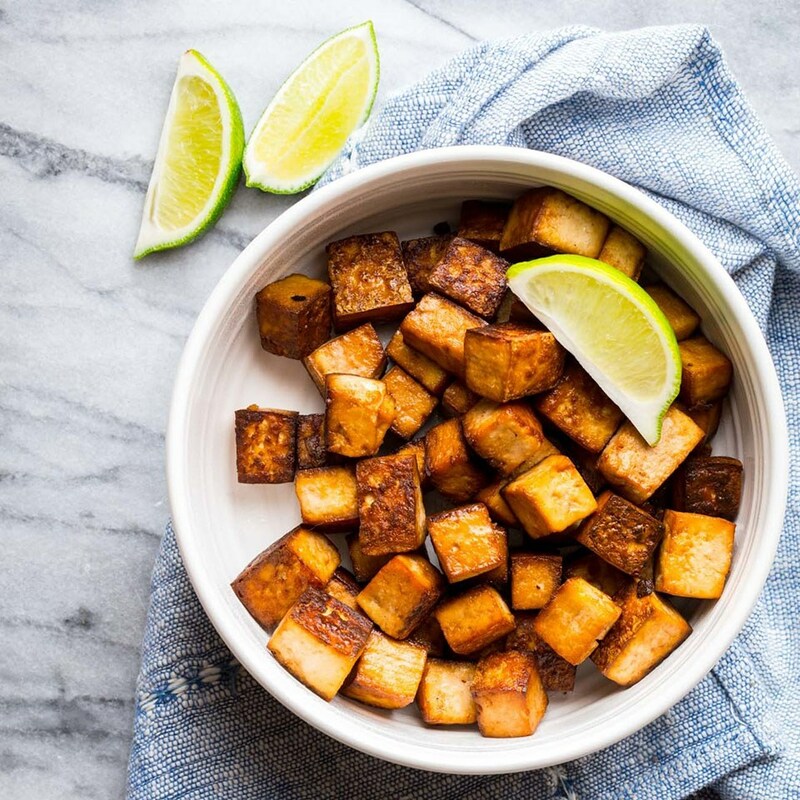 Tofu or tempeh cubes can be sautéed and added to salads, brown rice or other vegetable dishes. Another option is to crumble into small pieces and add to soups. Edamame is young, immature, green soybeans and can be eaten as a snack or added to soups and stir-fry dishes. It is also rich in fiber, iron and other key nutrients. One serving (3 ounces) of extra-firm tofu = 9 grams of protein. One serving (3 ounces) of tempeh = 16 grams of protein. Half a cup of prepared, frozen edamame = 9 grams of protein. Green peas are readily available in the frozen vegetable section and require no prep before cooking. They are an easy addition to dishes to enhance the protein content. Sauté green peas and chopped cauliflower with ginger, garlic, and spices to make a delicious side dish. Dried, split green peas can be made into a warm, hearty soup. 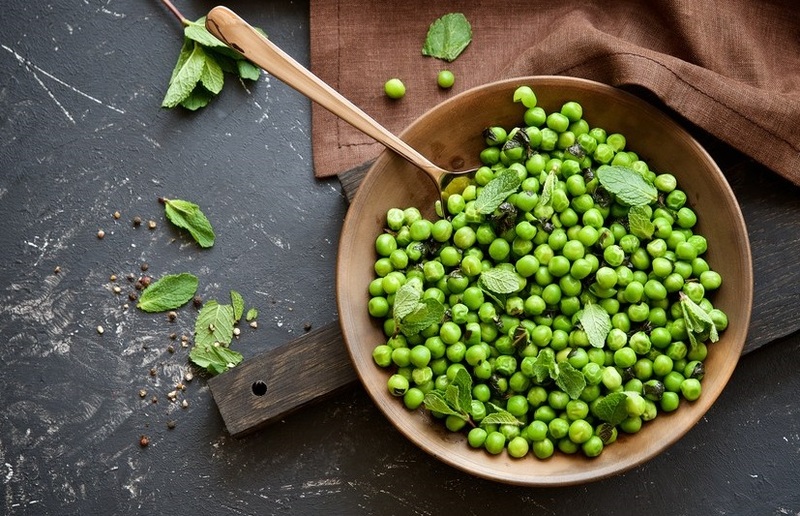 One cup of green peas = 8 grams of protein. 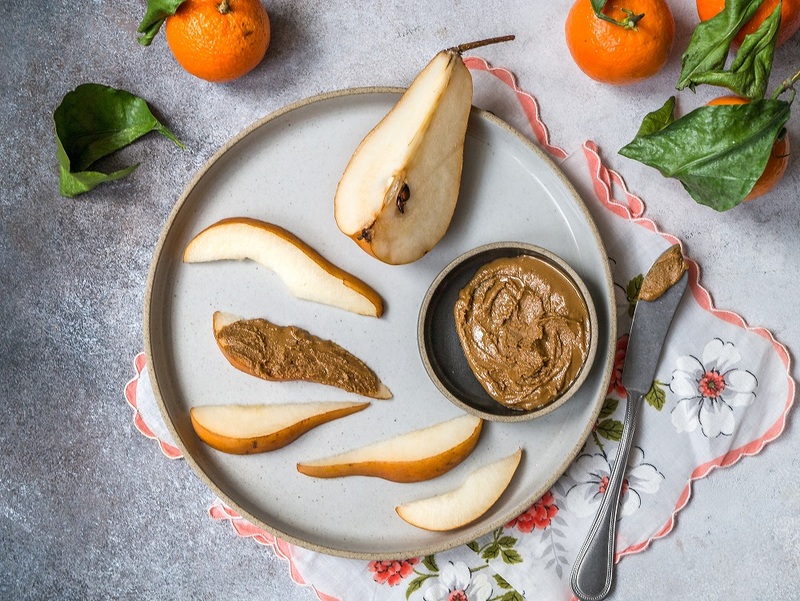 Eating a fruit such as a banana or apple slices with peanut butter makes a great snack before or after a workout or for an afternoon energy lift. While choosing your nut butter, make sure to read the label and pick a brand without any added sugar or other unnecessary ingredients. You can also replace syrup with a nut butter of your choice with your whole-grain pancake or waffle for a healthier breakfast. One serving of peanut butter (2 tablespoons) = 8 grams of protein. Is quinoa already on your favorites list? If not, you need to try this super grain, which provides a complete protein, is very easy and quick to cook, and delicious in taste. 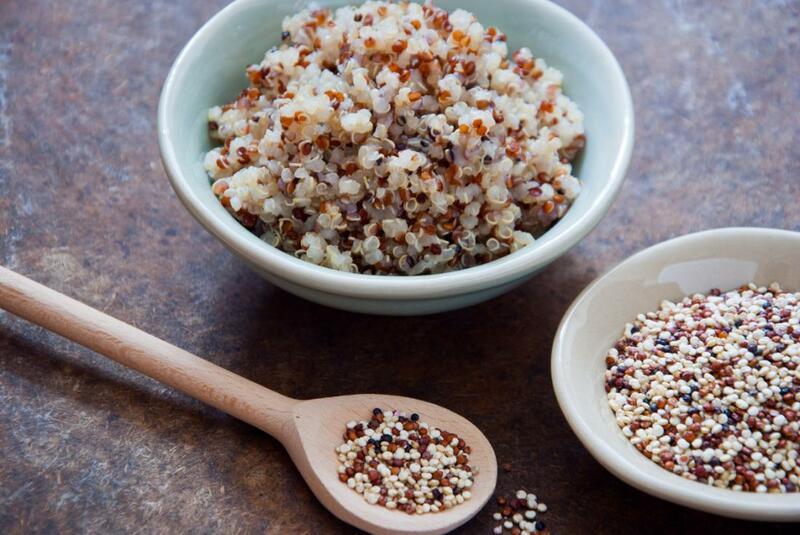 One cup of cooked quinoa = 8 grams of protein. 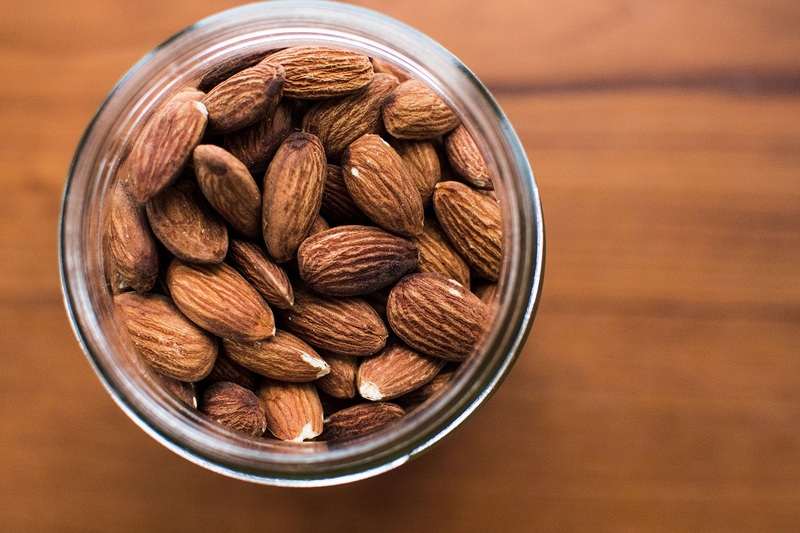 Snacking on nuts such as almonds is a great way to add protein and good fat to your diet. Morning cereal and a bowl of oatmeal can be made to last longer by adding a serving of chopped nuts like walnuts. One serving of almonds (about 25 nuts) = 6 grams of protein. A quarter cup of chopped walnuts = 5 grams of protein. For more information on protein and the Mediterranean-style eating pattern, check out this free webinar presented by Dr. Carolyn Dunn of NC State University: Steps to Eating the Med Way: Change Your Protein. And follow us as we celebrate #MedMonth this May.